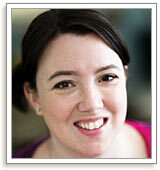 Kerry Bogert is a lampwork glass artist and a jewelry designing, stay-at-home, blogging mom of three. Look for her first book coming out in March 2010 from Interweave! To find out more about her art and life, check out her blog at www.kabsconcepts.blogspot.com. 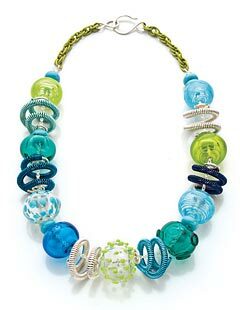 Her jewelry and beads can be found at www.kabsconcepts.com.